A U.S. Soldier is targeted by insurgents in Iraq. Posted on June 3, 2016 Categories Body Armour, Law Enforcement Gears, Protection, SecurityLeave a comment on Why The Military Wears Body Armor ? Latest additions to the Military Helmets are Equipment Designed with Personnel in Mind. The old genre of the Military Helmets even though was irreplaceable, due to the need to keep the heads over the shoulders, most of the respondent personnel were found to be quite dissatisfied. That complaint has almost vanished with the invention of complex materials like Kevlar and Aramid fabrics. The innovative and path breaking invention has paved the way for a whole new generation of the Military Helmets, which are extremely light in weight and offer maximum protection due to the ability of being custom cut. 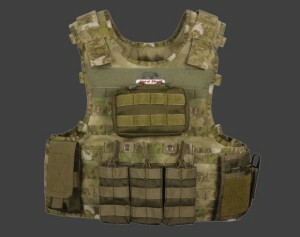 Body Armour is designed to provide superior all round protection to the combat soldiers and personnel against a variety of ballistic threats. 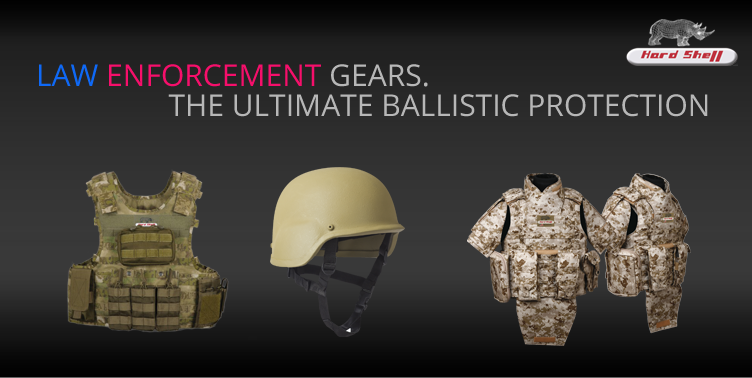 Law Enforcement Gears meet all quality and usability parameters and offer superior personal protection against projectiles and bullets besides ease of wearing.